The debut collection of 17 styles includes a variation of tops, dresses and bottoms that come with a clean conscience. Season opener to be the first CT event awarding equal prize money. The commitment is made in conjunction with 2019 schedule announcement. The APEX trunk is available now. 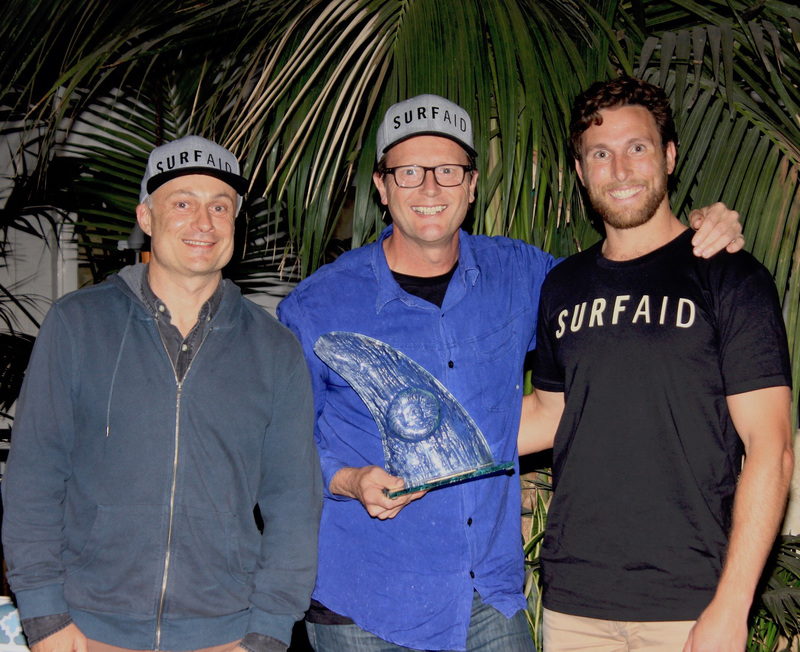 Live national multimedia coverage set for inaugural Founders’ Cup of Surfing May 5-6. 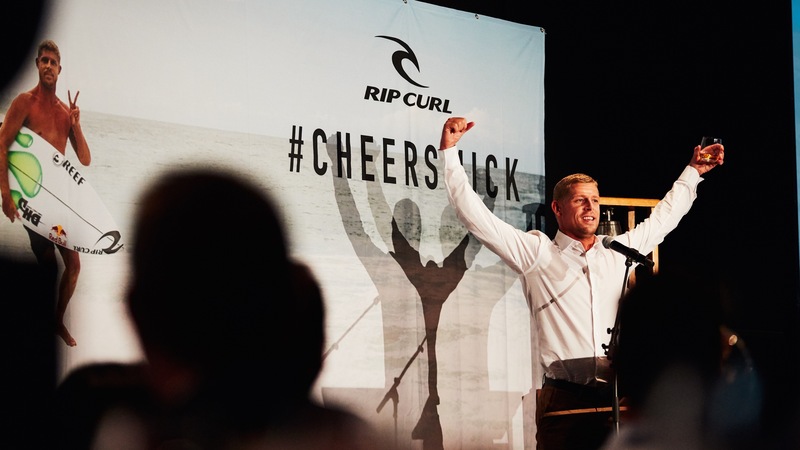 The gala was the lead-in to the Rip Curl Pro Bells Beach. Tickets will be available for sale starting March 12. 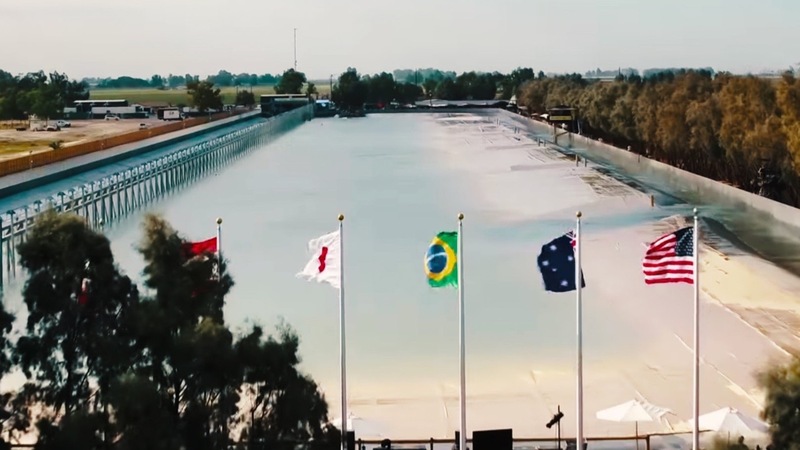 Blaikie succeeds Kelly Slater and Shane Dorian.